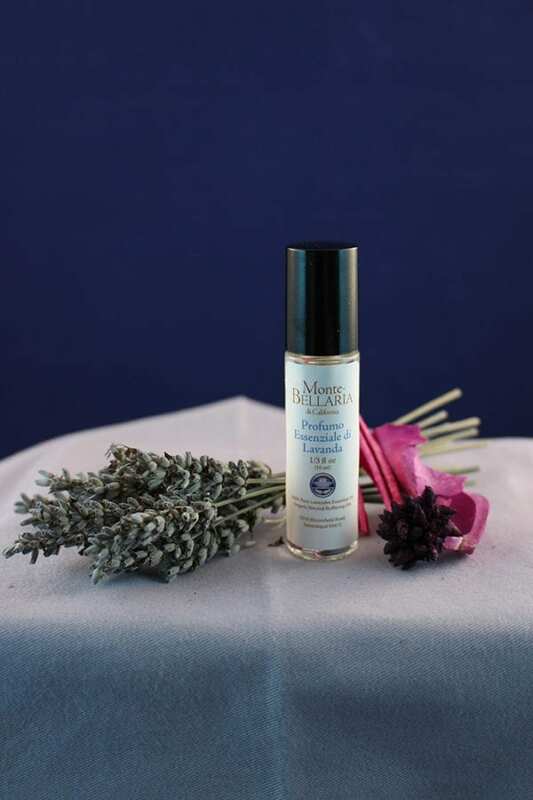 Perfume of Monte-Bellaria Lavender Essential Oil in a 1/3 ounce (10 ml) glass vial with a graceful orb applicator. Our Profumo Essenziale di Lavanda is created from 100% pure, aged Monte-Bellaria lavender essential oil blended with light buffering oils. 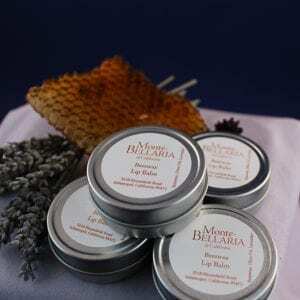 This fragrance has a natural, light scent–like lavender in the early morning garden. 1/3 ounce (10 ml). Experience the Essence of the Sonoma Lifestyle. Plan a visit to enjoy our beautiful hillsides, breathe in the scented air, and bring home our lavender, olive oil, beeswax and honey creations. Schedule a Visit! We’ll be happy to get back to you regarding our operations and special appointments.